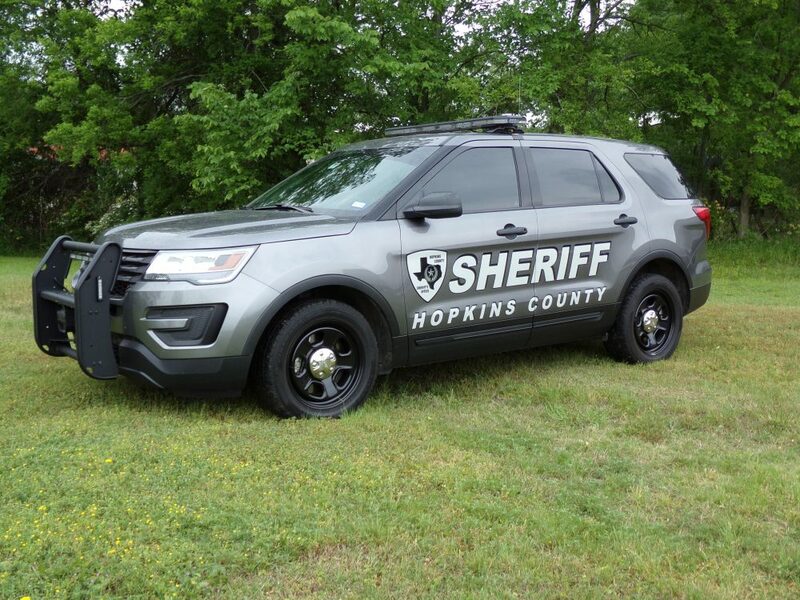 Hopkins County Deputies and the bomb squad from Garland responded to a rural residence after receiving a report that a suspected pipe bomb was found in a closet. The item was removed from the residence by the bomb squad and destroyed. At this time, no arrests have been made.